What? No Way, Right? 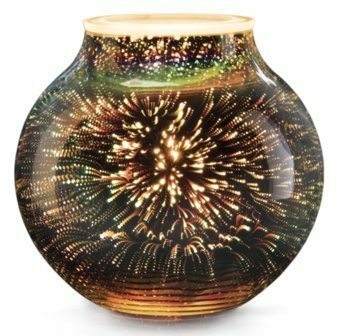 Just as the dust settled for our most popular candle warmer of all time – Scentsy Stargaze Warmer… we’re now back to offer you the matching Scentsy Stargaze Diffuser. Amazing Bursts of color, each one is unique and will surprise you with the different color arrays. 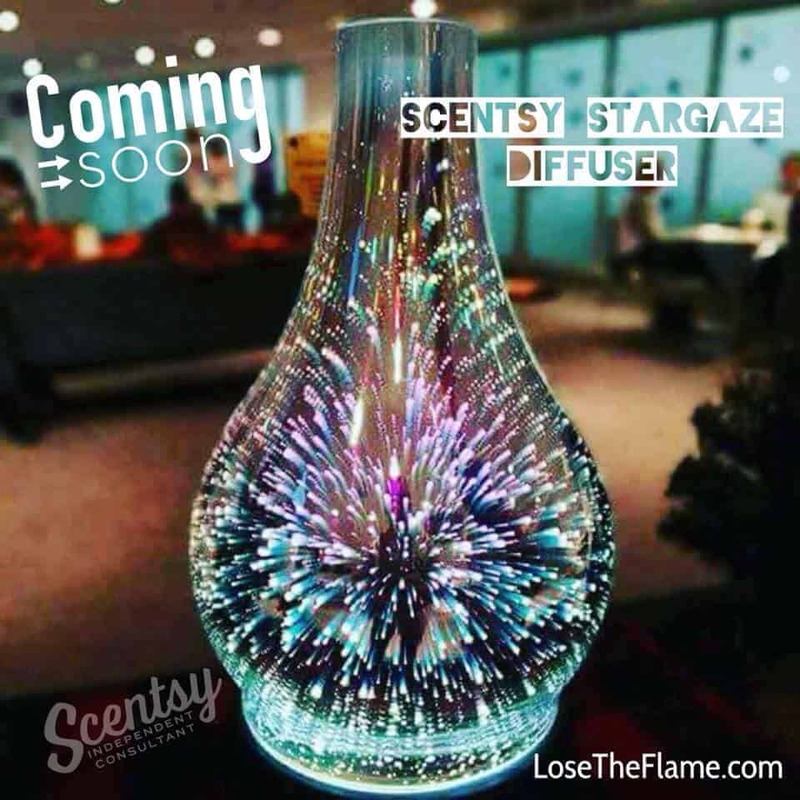 Scentsy Stargaze diffuser will be available on October 1st. 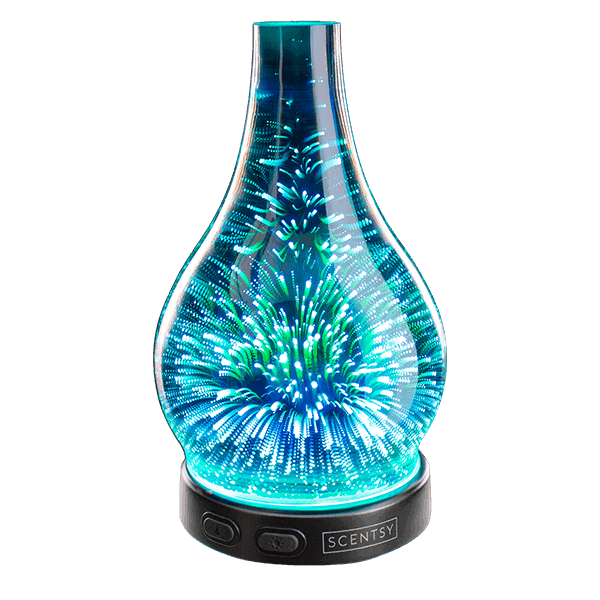 IF you really want this diffuser, don’t wait.. there’s a good chance that this diffuser will sell out.